If you like to garden, but don't have the space, try container gardening. You'll find container gardening on the front porch, patio and balcony as rewarding as gardening in the yard. 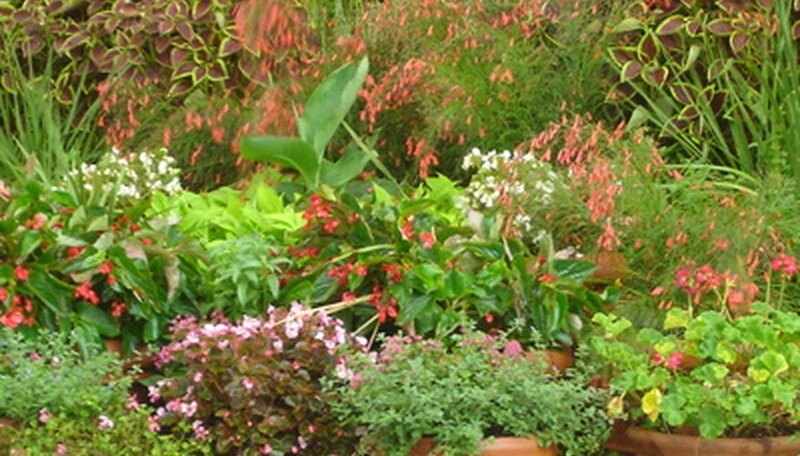 To successfully grow container plants, plant them in terra cotta pots. Terra cotta allows oxygen to circulation throughout the roots of the plants. Use a commercial potting mix for pest- and disease-free plants. 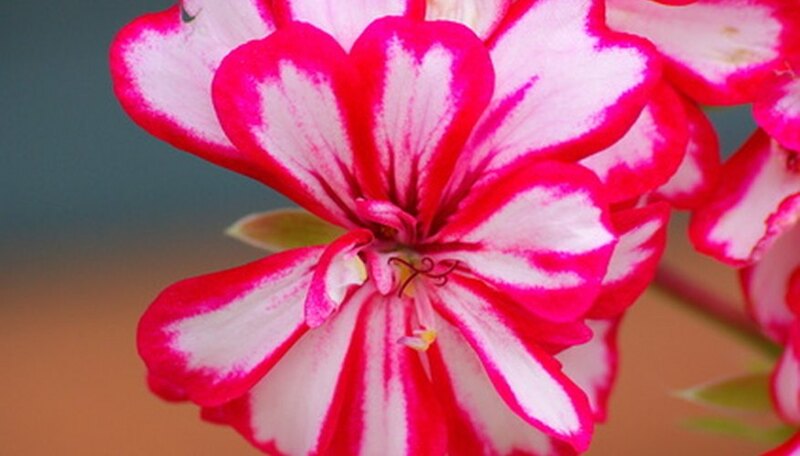 Plant zonal geraniums for a long summer display of bright colors. They are available in reds, pinks and white, and grow from 4 to 24 inches tall. Geraniums look best in the center of medium-sized pots or around the edge of larger ones. They love full, summer sun. Zonal geraniums are prone to disease so don't over-water; let them dry out before watering again. Deadheading will keep the flowers coming all summer long. 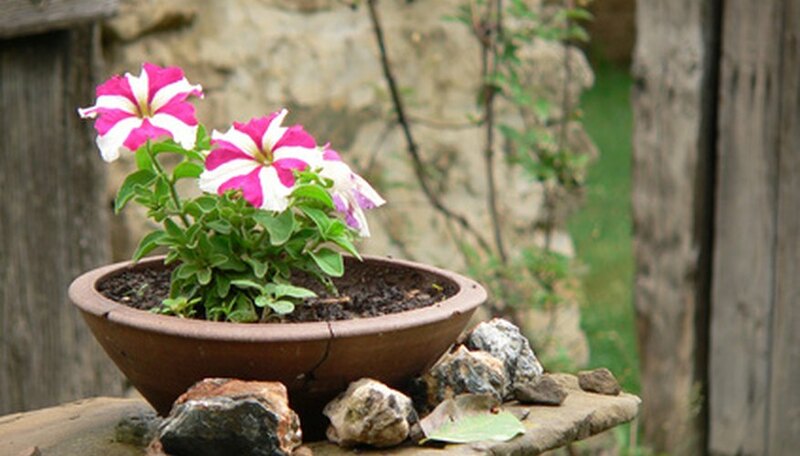 Plant petunias in pots. They're one of the easy-to-grow summer garden staples. Petunias need full sun. Remove spent flowers to encourage new blooms. Snip off a few branches every two or three weeks to encourage new branch growth. Some petunias grow upright and others cascade over the side of the pot to a length of 6 inches. When you purchase them, be sure to read the label for growing length. Petunias are available in reds, pinks, blues, purples and white. Plant starflower in containers if you like butterflies, as butterflies are attracted to it. 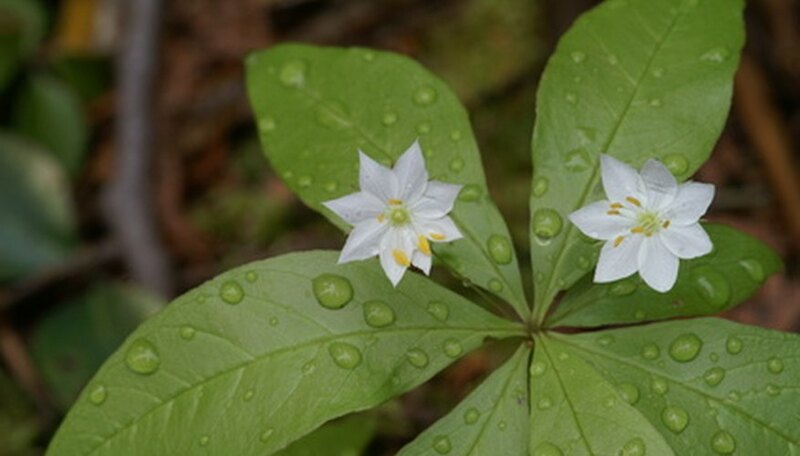 Starflower loves the sun and heat, and needs it to stimulate growth. 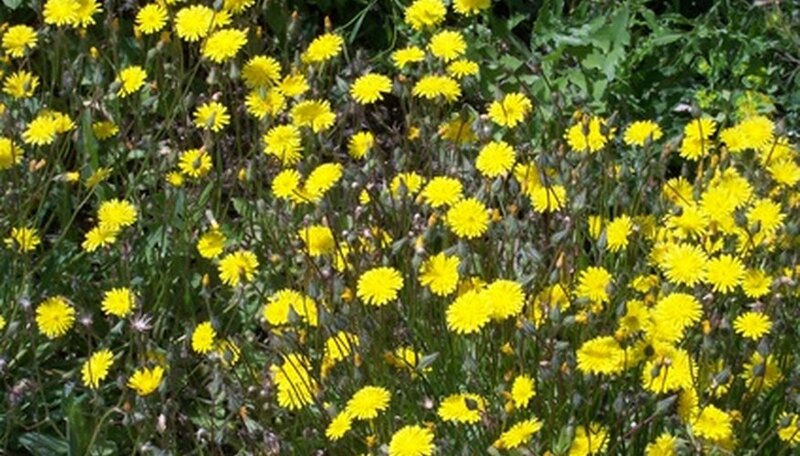 This drought-tolerant plant flowers better if kept slightly moist. Deadhead the spent flowers to encourage more blooms. Starflower grows to 2 feet tall. Use it in the middle or back of a container. It's available in red, shades of pink, and white. Yellow coreopsis, another summer flower garden staple, now comes in shades of red, pink and orange. The newer cultivars aren't cold-hardy, making them ideal for containers. Coreopsis thrives in full sun and blooms profusely throughout the summer. Keep them deadheaded and trim the stems if the plant starts to look scraggly. Coreopsis grows from 6 inches to 8 feet tall. Keep the soil moist, but not wet.